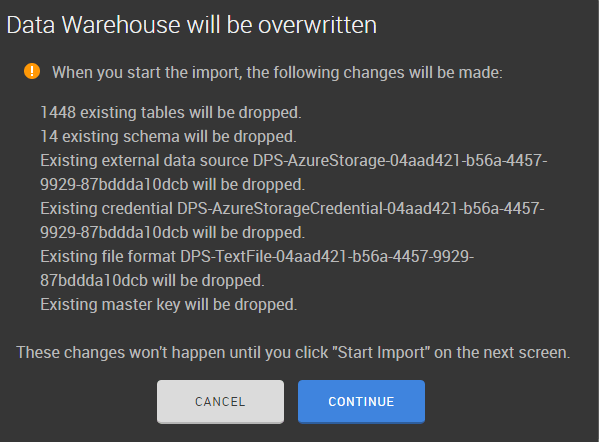 In this article we will learn how to migrate ‘On-Prem’ data warehouse to the Cloud, specifically Azure SQL Data warehouse. I will share the lesson learned and some do’s and don’ts from my experience that may be helpful. 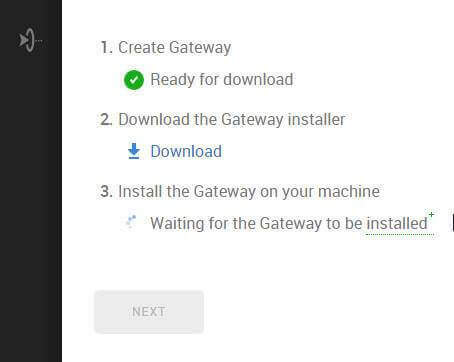 Let’s talk about a ‘Great Tool’ – ‘Redgate DPS Gateway’ which worked perfectly fine for real time data migration challenges for migration of 1000 Tables having 10 GB Data. This is a real time extensive migration example. 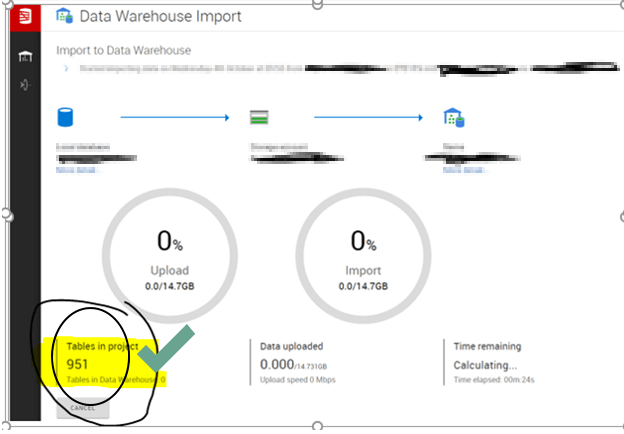 Most recently, I got an opportunity to migrate the ‘On-Prem’ Data warehouse to cloud at ‘Azure SQL Data Warehouse (ASDWH)’. This article is from that standpoint of view. 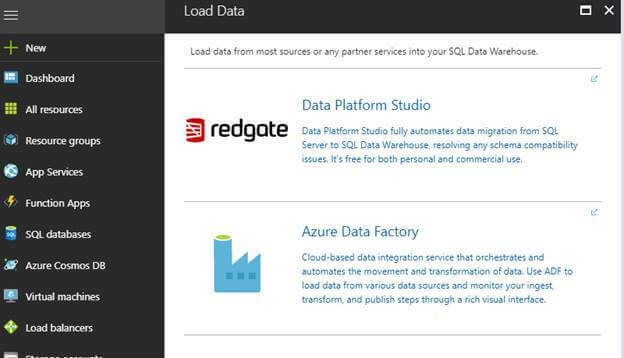 For Azure Data factory details, please wait until my next article. 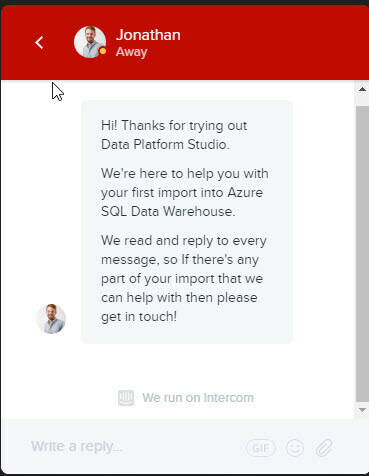 So now let’s click on redgate-Data Platform Studio. 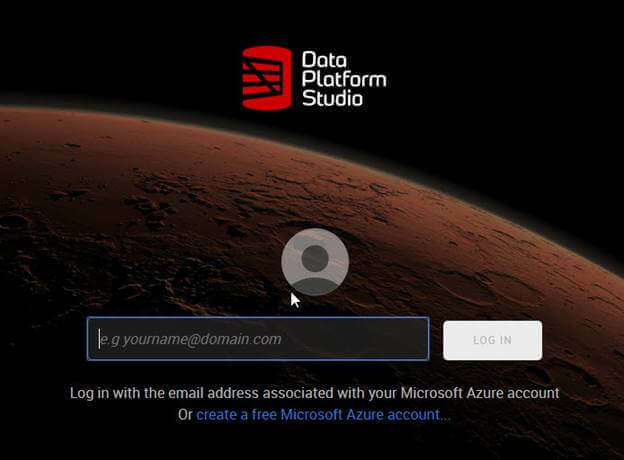 Please login with Azure login credentials and a new account will be created for you to login to the Data Platform Studio (DPS). After login in the DPS, Click the ‘START NEW IMPORT’ button. Select your associated ‘Storage Account’, please remember whatever storage account you will create remain always. Please note, I am importing 951 tables and it took almost 40 minutes. Please note it also delete all records from Storage, I found it quite fast. 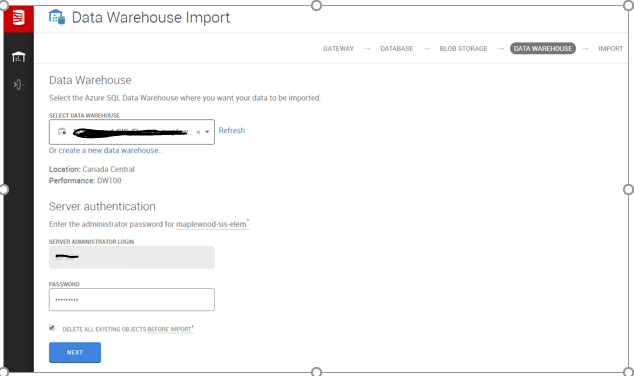 I hope this article will help you to understand how you can move your Complete Data into Azure SQL Data warehouse. 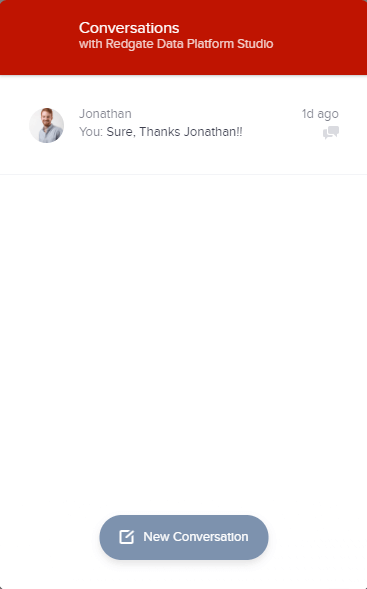 In case of any doubt or question, feel free to write message or connect by any social media, I will reply ASAP. You may also reach me at My Website from here. 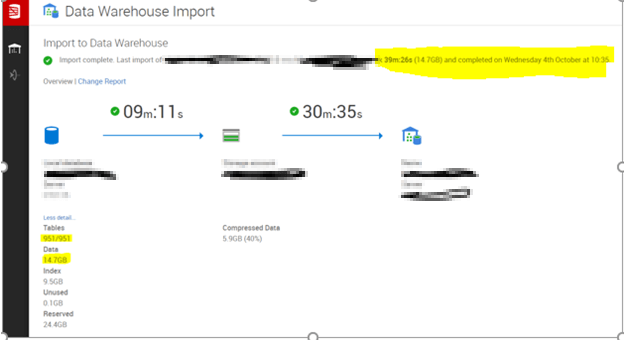 This entry was posted in Microsoft Azure, October 2017 on October 20, 2017 by Deepak.